One drawback of a loft conversion or attic conversion is that it’s usually the first room to feel the temperature drop in winter. However, keeping your loft space warm and toasty in the chilly months is more simple than you think and can be achieved by using a few easy tricks. Read on to see our full guide to keeping your loft warm this winter. Insulation is the simplest step you can take to maintain a warm temperature in your loft space. You should try and add this feature during the conversion process itself to ensure maximum convenience and minimal disruption. In fact current Building Regulations require that all new loft conversions meet a certain u-value level, which aims to measure how effective a material is at insulating. The loft conversion company may be able to advise you as to which type of insulation would be best suited for your individual loft space, and should be able to help you adhere to these Regulations. 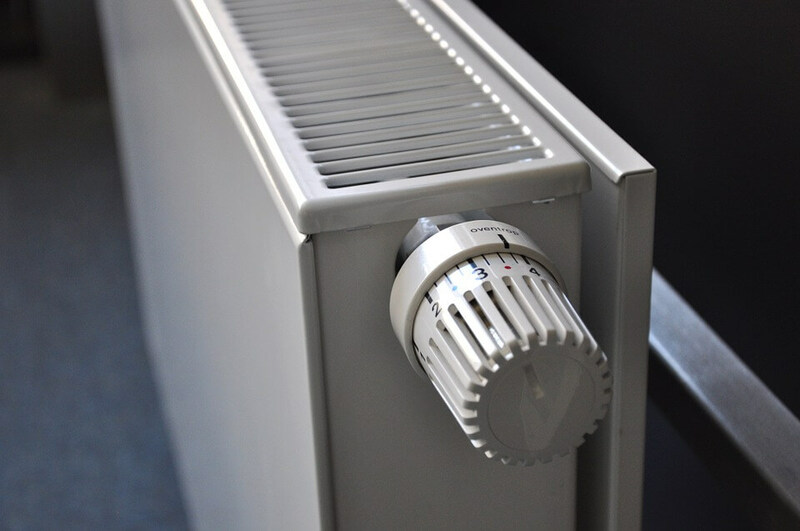 Radiators are a long-established technique for heating a home. However, some heating systems may need to be changed or extended in order to accommodate your new loft or attic radiators. And while traditional radiators do their job well, they may not be the most stylish option for your new conversion. Luckily there are many statement radiators available on the market these days, ideal for putting a modern stamp on your attic room. Not only this, but these options are often sleeker and take up less precious space. If your new loft space includes a bathroom, then heated towel rails are not only practical additions, but also have the added bonus of warming up the room in a similar manner to a radiator. For heating that takes up no valuable space, underfloor heating is the solution. Whilst it’s a little pricier than other options, it does an effective job of warming up a room from the floor upwards, allowing it to evenly heat up every corner of the loft. Underfloor heating works by transporting water via copper pipes located underneath the surface of the floor, and is an ‘invisible’ type of heating that is becoming increasingly popular. A large percentage of heat is lost via the windows, so adorning them with the appropriate window dressings is a simple way of keeping heat in. 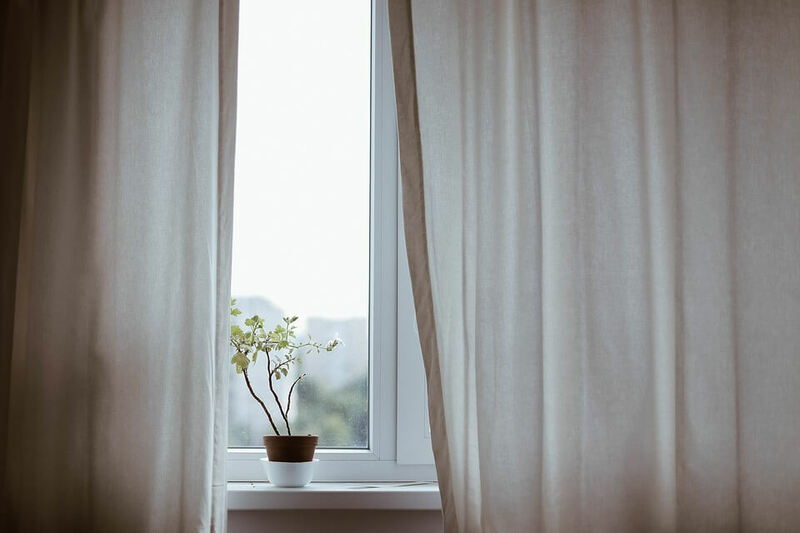 Blinds can grant you fantastic control over both light and heat levels, with automated blinds giving you the power to control the timings of opening and closing to match the rising and setting of the sun. If you want to keep things simple and cheap, portable heaters could be the answer. Note that this technique is great for small loft conversions, but might not be as effective at heating up larger spaces. And finally, always remember to consider safety; don’t leave portable heaters near children, animals or anything flammable. Operating since 1999, the specialists at Kingsmead Conversions can provide professional conversion services. Our design and planning team can assist with technical and design details, creating a new space that suits you. We deliver numerous types of project including loft conversions, attic conversions, garage conversions, and study conversions. For more information about any of our services, please get in touch today.